The continual pursuit of greater knowledge and deeper self-understanding is at the root of Tune Up Fitness® programs and ideology. We hope to help build a future where each individual will understand their own anatomy–where you feel confident making wise decisions about your fitness and self-care… where you think of yourself as your own primary healthcare provider. As such, we are excited to offer you this list of some of the best anatomy books to begin getting to know your own awesome body on a deeper level. 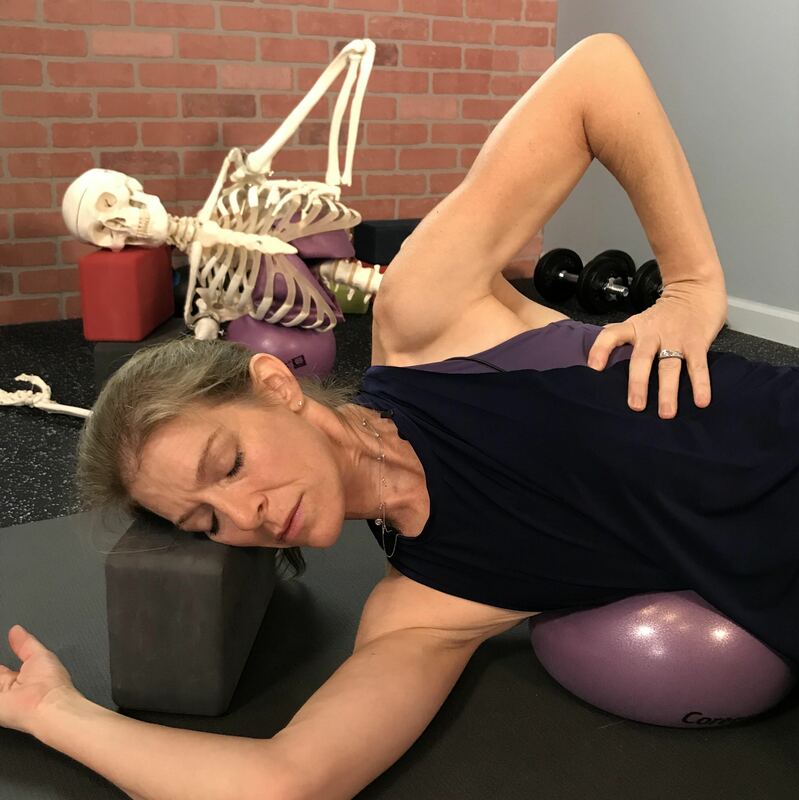 Read on to hear the scoop on some of our favorite texts and testimonials from Yoga Tune Up® teachers who have found great value in them! Publisher’s description: This book serves as a primer for all professionals: doctors, physical therapists, osteopaths, massage therapists, yoga teachers, or fitness professionals, to give them a solid working knowledge of fascia both as a tissue and a system. 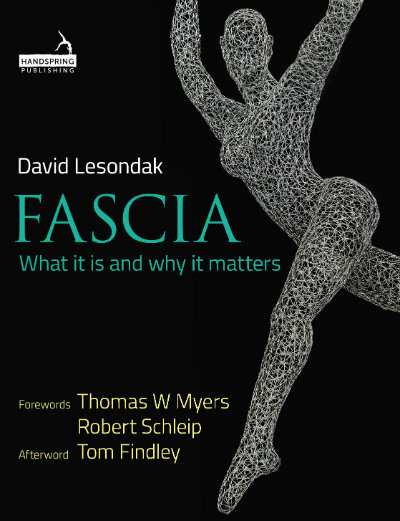 Lavishly illustrated and with a strong storyline, each chapter logically connects the reader to the next (rather like the fascia itself) and gives the reader a clear understanding of the clinical significance of fascia, the latest in fascia science, and how the fascial system interacts with the other systems of the body from the cellular level on up. This book, while complete unto itself, will also serve as a valuable reference for deeper study. 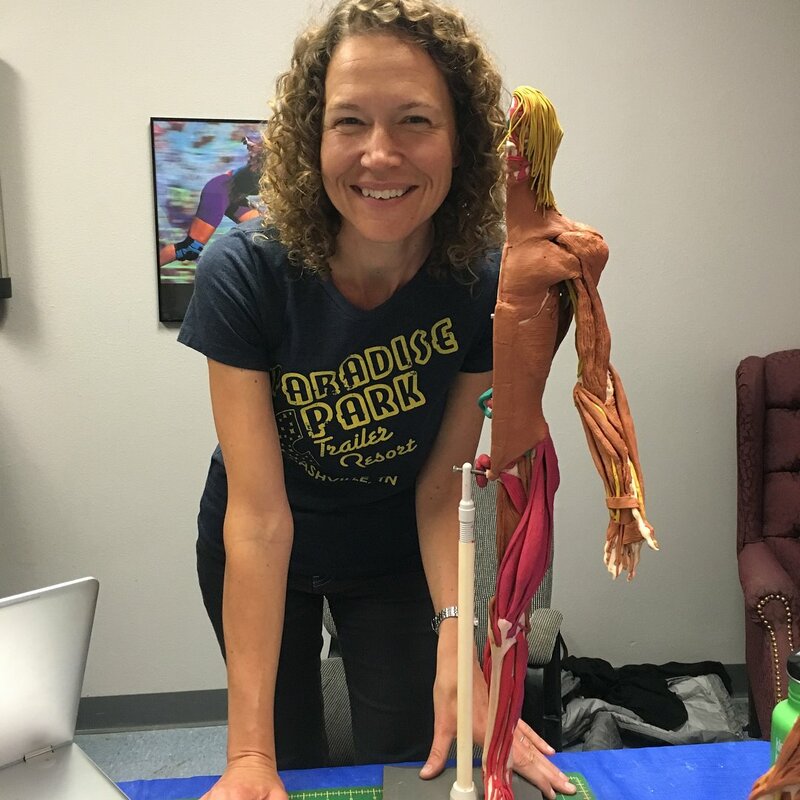 What I like about Fascia: What It Is and Why It Matters is that it’s a really digestible, fun read–but it’s an ANATOMY book! Mr. Lesondak writes in a easily-understood way, with a great sense of humor. The photos and images in the book really helped me understand the concepts. I especially love his section on tensegrity. He provides a lovely history of tensegrity and how the concept applies to our structure. He has an excellent, succinct definition of tensegrity, “…when push and pull have a win-win relationship with each other” (page 28). That section makes you appreciate the resiliency of the body and the necessity to view and treat the body as a whole system instead of parts. 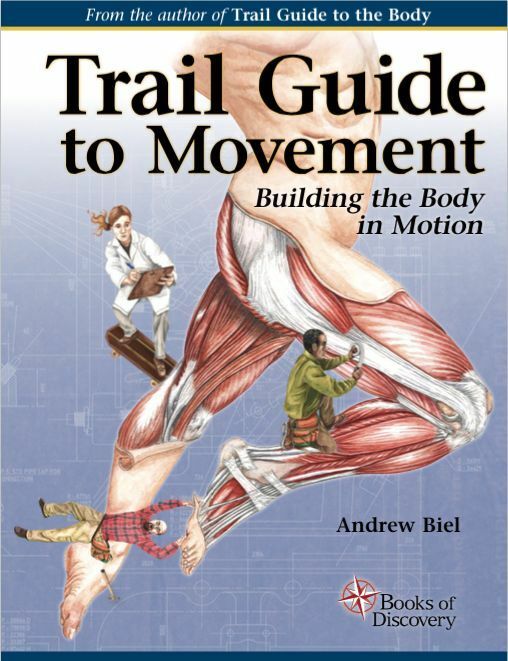 Publisher’s description: Join author Andrew Biel on a unique and fascinating journey as he helps you build — step by step — a human body in motion! Instead of dissecting the body into smaller, isolated pieces, Trail Guide to Movement takes a unique approach of building the body into larger, interconnected components. He asks the reader to join him as an active participant in building the body from scratch. 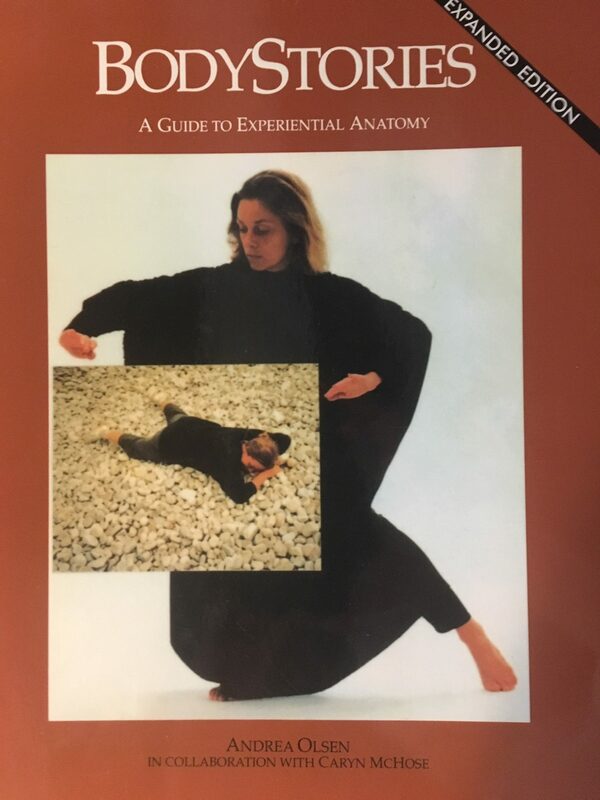 The journey in this book begins by designing four key structures for movement: connective tissue, joints, muscles and nerves. Then, after applying some bio-mechanical principles, the reader puts the body to the test by exploring the concepts of posture and gait. Trail Guide to Movement is written with the same encouraging voice and subtle humor as the iconic Trail Guide to the Body, making the study of human movement easy to understand, captivating, and memorable. The Trail Guide to Movement is an excellent book for understanding how bones, muscles and fascia work together to produce movement. The format makes for an easy and fun read but at the same time the book is packed with information that you find in more traditional student literature or textbooks. What I love the most about the Trail Guide to Movement are the numerous examples of how all the components relate to each other and how they in turn are related to everyday movement, exercise, posture as well as more sedentary actions. Even if you have some previous knowledge in anatomy, kinesiology and/or biomechanics this book will give you a very hands on perspective, that’s useful if you want to understand the human body better and especially if you want to educate yourself on how to use the different components in a smarter way. 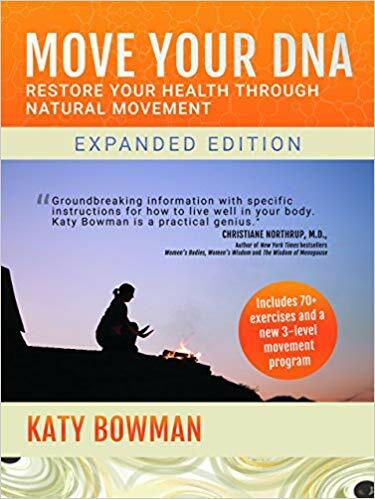 Publisher’s description: Move Your DNA explains the science behind our need for natural movement right down to the cellular level. It examines the differences between the movements in a typical hunter-gatherer’s life and the movements in our own. It shows the many problems with using exercise like movement vitamins instead of addressing the deeper issue of our poor movement diet. Best of all, Move Your DNA contains the corrective exercises, habit modifications, and simple lifestyle changes we need to make in order to slowly mobilize our body to decrease pain and uncover our naturally healthy, reflex-driven selves. Move Your DNA is not your traditional anatomy book. The pages aren’t filled with anatomical drawings of bones, joints, muscles, nerves, and so on. It did not help me learn the names of the muscles that make up the Quadriceps Femoris Group, what actions they perform, where they originate and where they insert on the body. Instead I learned to look at my body through the ‘movement’ lens as opposed to the ‘exercise’ lens. In other words, my body is capable of so many other movements than what it does during a yoga class or a CrossFit WOD for example. This new perspective has been particularly important, especially as a new mom. I can move more of me by squatting on the floor to sit and read a story to my son, by peeling and dicing vegetables for a meal or by walking to the grocery store. Exercise is not a prerequisite to being healthy but movement (and lots of it) is! Becoming a Supple Leopard makes the invisible visible. In this one of a kind training manual, Starrett maps out a detailed system comprised of more than two hundred techniques and illuminates common movement errors that cause injury and rob you of speed, power, endurance, and strength. Whether you are a professional athlete, a weekend warrior, or simply someone wanting to live healthy and free from restrictions, Becoming a Supple Leopard, will teach you how to maintain your body and harness your genetic potential. In Becoming a Supple Leopard, Kelly Starrett—founder of MobilityWod.com—shares his revolutionary approach to mobility and maintenance of the human body and teaches you how to hack your own human movement, allowing you to live a healthy, happier, more fulfilling life. As the statement goes; a ship in the harbor is safe, but that is not what a ship was built for. 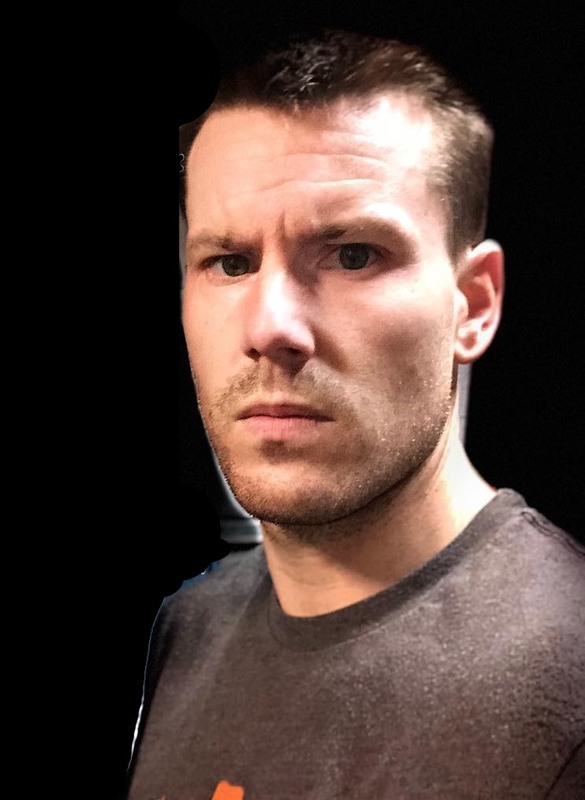 As an owner of two micro gyms in the greater Cleveland Ohio area, I employ 10 full time coaches. It is mandatory that each coach has read and fully understood the principles covered in Becoming a Supple Leopard. In this book Kelly places a unique perspective on what he has seen through injury and pain treatment as a Doctor in Physical Therapy, combined with thousands of hours of field studies of human movement as a CrossFit affiliate owner to draw impressive parallels in optimizing human movement. I cannot recommend this book enough as a complete guide for helping individuals who are looking to optimize athletic performance, properly identify and correct poor movement positions, provide a keen eye for movement faults, and craft cues to help correct them. This is done in a way that is fun, entertaining and thought-provoking all at the same time! If you haven’t read this book, prepare to have your mind blown! Publisher description: BodyStories is a book that engages the general reader as well as the serious student of anatomy. Thirty-one days of learning sessions heighten awareness about each bone and body system and provide self-guided studies. The book draws on Ms. Olsen’s thirty years as a dancer and teacher of anatomy to show how our attitudes and approaches to our body affect us day to day. Amusing and insightful personal stories enliven the text and provide ways of working with the body for efficiency and for healing. BodyStories is used as a primary text in college dance departments, massage schools, and yoga training programs internationally. When I first discovered Andrea’s book, I was doing work-study at the Omega Institute. I was 19 years old and an aspiring dancer. Her book illuminated the experience of anatomy through action, contemplation, art and imagination. Each page was filled with doable exercises that brought me into my structure in the privacy of my own space, pace and absorption level. I am forever grateful to this book, as it was the perfect example of how the written word could walk off the page an into ones body. It’s imprint is indelible in the way I write and teach today. Thanks for these recommendations.. just completed level 1 ytu training and i’m looking to keep the learning going! This is a great list, thank you! I’m always on the lookout for new resources to dive deeper into anatomy and biomechanics. 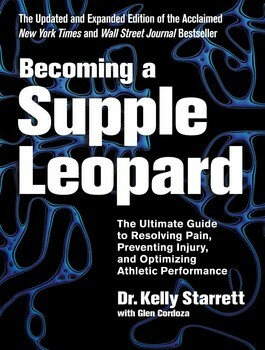 Can’t wait to read Becoming a Supple Leopard, as I have found in my own body that improper movement patterns and techniques have been the root cause of almost every injury, and I know can be avoided. YTU training has really helped to highlight these, but another resource is always welcomed! Bodystories sounds enlightening to me. 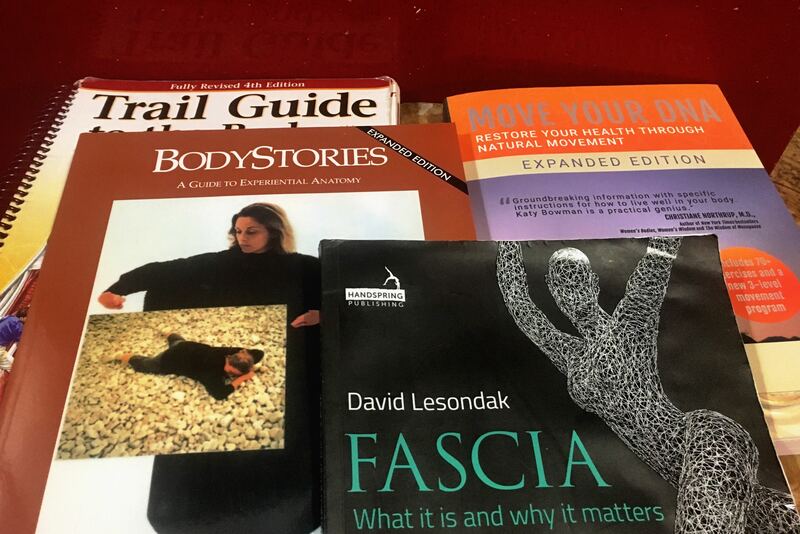 I have the trail guide to the body, which is of course fantastic, but it initially intimated me. This book looks more immediately accessible. I am a PT and presently taking the YTU very 1 classes . I wish I had the Trail Book in ZoT school. I think it is comprehensive, applicable, and well organized. I’ve wanted to learn about fascia for a while now. It’s something truly fascinating to me. But it’s so difficult to choose from variety of books available. Now i know what book to read! Other books look interesting also! Thank you! I have the Trail Guide to the Body and it has been a great resource for the Yoga Tune Up Certification Training. It is also available for Kindle users. thank you for taking time to share these recommendations. I will definitely get these – i already have the trail book which is fabulous. i am learning more and more and so many exercises make sense now. 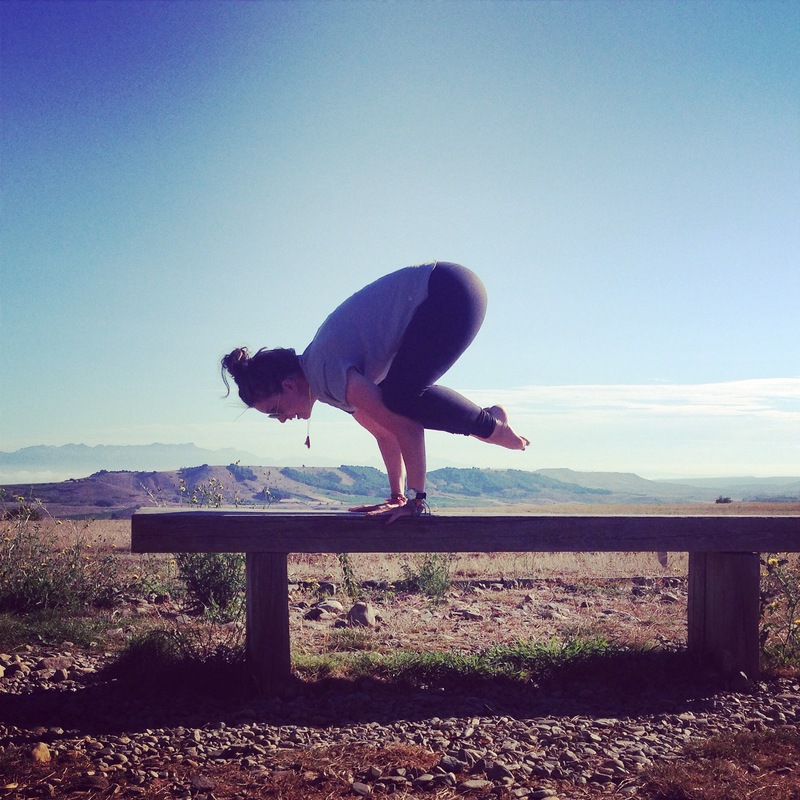 I am currently in the yoga tune up training and am LOVING the trail guide to the body. Jill was nice enough to allow me to borrow hers while in the training, I immediately purchased one on amazon because it is so easy to navigate. Thanks for the suggestions! I have MANY anatomy books on my shelves, but none of the ones you have listed. Great resources to know about. I used the Trail Guide in my Pilates training and again in the Yoga Tune Level 1 Certification course. So far, this is my favorite anatomy book. It is very comprehensive and the illustrations really helped me to cement what I was learning in my courses. I continue to use this as a reference whenever I need to and plan on reading it from cover to cover (a bit at a time, of course!). I’m looking forward to reading the other recommended material. I have discovered I love reading lists from experienced people in my areas of interest! I was just thinking I would like a reading list from Jill Miller and here it is! I’m excited to explore all 5 books! Thank you! I remember reading Body Stories when it first came out. It inspired me to study Movement Analysis at the Laban/Bartenieff Institute of Movement Studies in NYC. This was in my pre Iyengar days. I have since weaved all these early influences back into my practice and teaching. Have and love all these books. Can’t wait to meet you in person, Jill–you are awesome. Great blog!!! Wow! Hard to choose!! !